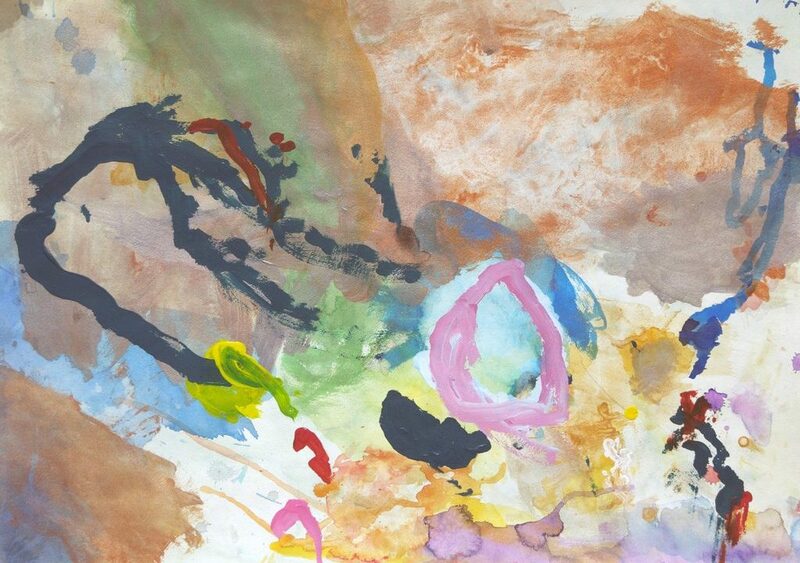 Arista Dawson’s work is an abstract thing of beauty. Her paintings and drawings, sometimes based on a grid, explore the subtleties of color while using marks to create a vibrant source of movement. While it’s easy to connect her work to 1970s abstractionists like Frank Bowling, it also feels very contemporary.